The company traditionally holds auctions in six countries: Russia, Belgium, Israel, Hong Kong, the United Arab Emirates and the United States. The largest number of auctions in 2018 was held in Moscow, with 11, while another four were held in Vladivostok. For the first time in many years, the company held two auctions at its sales office in New York, which resumed operations last year. Another six auctions took place in Ramat Gan (Israel), three in Hong Kong (China), four in Dubai (United Arab Emirates) and two in Antwerp (Belgium). 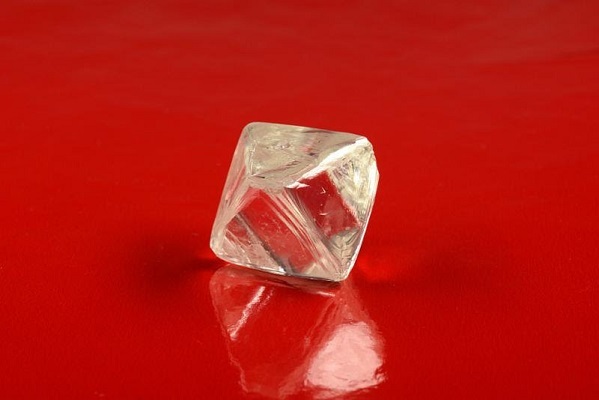 ALROSA plans to hold 37 international auctions this year, increasing the number of auctions in Antwerp, New York and Dubai. There will again be 11 auctions in Moscow and four in Vladivostok. According to the approved schedule, another 18 auctions will be held in the world's largest diamond trading centers: four in Antwerp, five in Dubai, six in Ramat Gan, three in Hong Kong, and four in New York. "International auctions are an integral part of our trading activity, since large rough diamonds in accordance with Russian law should be sold only in this way," said Evgeny Agureev, Member of the Management Board, Director of the United Sales Organization at ALROSA. "Large diamonds are usually in good demand in the market, so each of our auctions collect up to 100 participants. In general, we are pleased with the results of 2018, and we found opportunity to increase the number of auctions in 2019 to 37 against the background of stable demand. In 2018, auction activity at our promising Far Eastern site, which today is not inferior to global diamond trading centers, went well. One of the notable events of the past year was the resumption of our sales office in New York, where we held two auctions and, having received positive feedback, decided to increase the number of auctions in the United States this year."